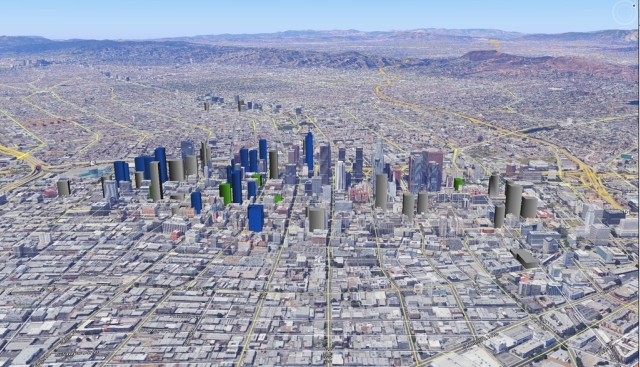 For decades, downtown Los Angeles was overlooked by big-scale developers. Fast forward to the present, and anyone can tell that the area’s skyline is in the midst of a massive transformation. 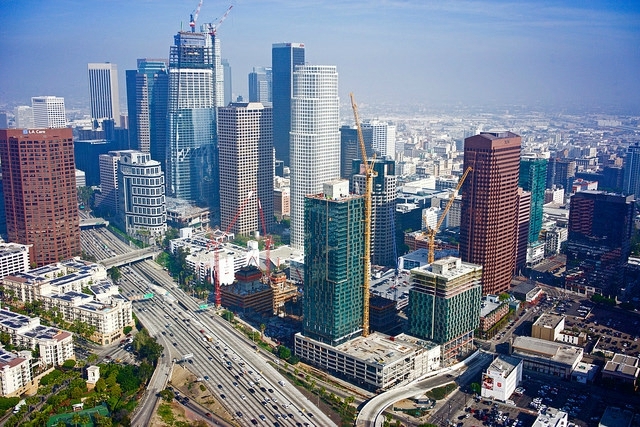 By 2020, construction of new towers in the Downtown Loop (the area between the 110, 10, and 101 freeways) will have undergone one of the most intensive 10-year periods in the city’s history, and Los Angeles will finally have a world-class skyline to fit its identity. So what are the new developments in the pipeline? First, a bit of background. In 2010, the 54-floor, 667-foot, Ritz-Carlton tower was completed, adding a sole new feature to the skyline. The tower remained a lone point on the horizon for years as the recession put an end to any new construction. Then, around 2014, a small but steady stream of new development was announced. 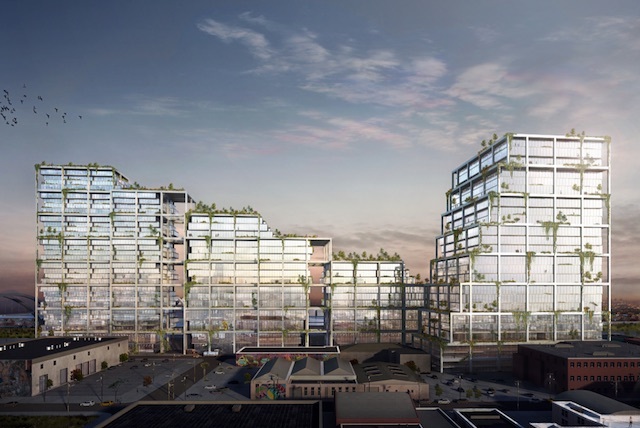 This past year, things really started to pick up, and, in the last quarter of 2016 alone, five skyline-altering developments have been slated for approval. 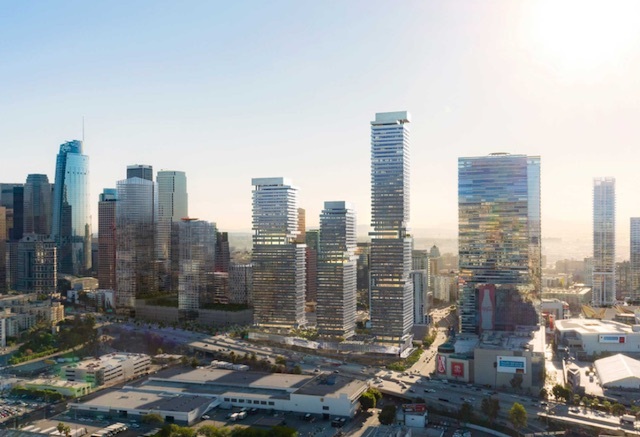 In South Park, three new projects have been proposed—one by the prolific Vancouver-based development firm Onni, which plans to build a 48-story tower along Olympic Boulevard on a lot adjacent to the Mayan Theater. 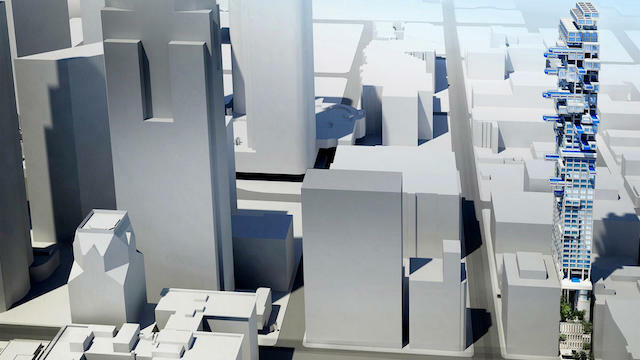 The second is a proposed 700-foot tower at the corner of 11th and Olive. The tower is planned by the Miami-based firm Crescent Heights, which is responsible for the Ten Thousand tower in Century City. 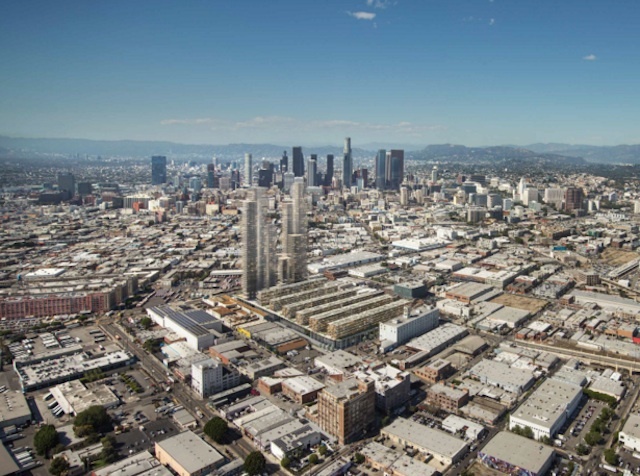 The Arts District is having its own boom. Beyond a spate of low- and mid-rise developments that seem to be announced each week, two mega-projects have come to light. The first is 6AM, a $2 billion project that will include two 58-story towers at the corner of 6th and Alameda. The project’s designer is the Priztker Prize-winning Swiss architecture firm Herzog & de Meuron. The second project is a massive hang-gardens-of-Babylon-like structure planned at 670 Mesquit along the L.A. River. 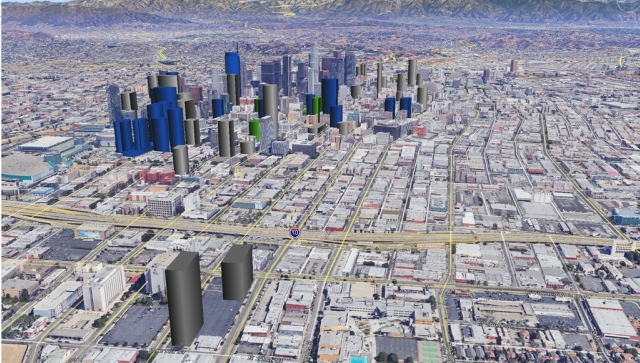 The plan calls for two 30-story structures near the base of the future Sixth Street Viaduct. 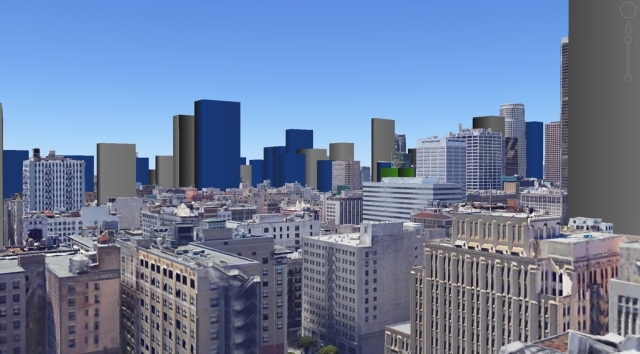 Add all this to the (at least) 15 towers currently under construction in and near South Park alone, and it&apos;s easy to understand why the skyline will look very different in just a matter of years.